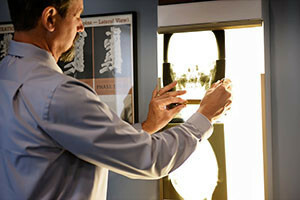 At Haan Family Chiropractic in Huxley Iowa we use extremely precise advanced techniques to improve the health and life of our patients. 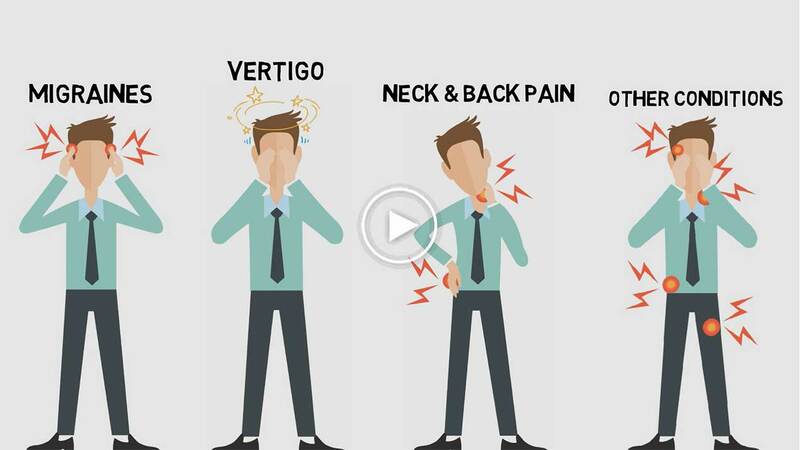 Our safe and gentle approach has proved extremely effective for those suffering with a variety of chronic conditions including migraines, vertigo, fibromyalgia, back and neck pain and more. 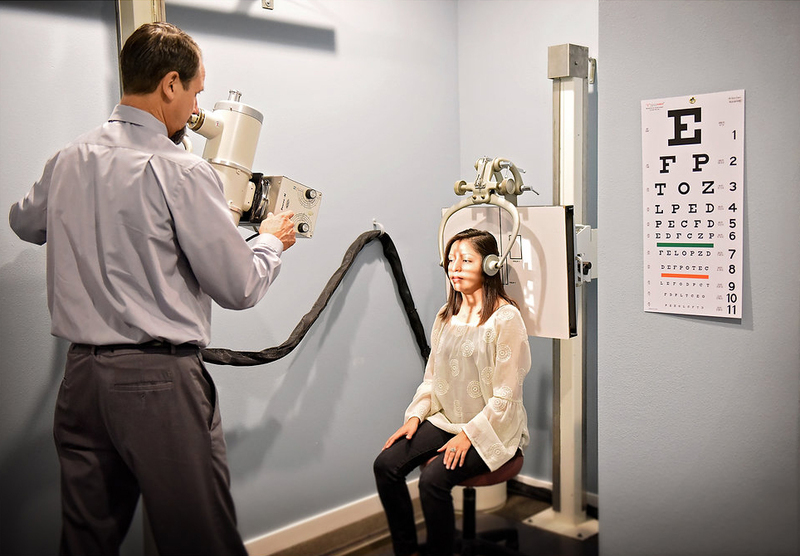 Our team is dedicated to helping you get the results you want. 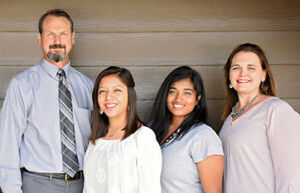 Our friendly and experienced team is here to serve and bless you with the best chiropractic has to offer. 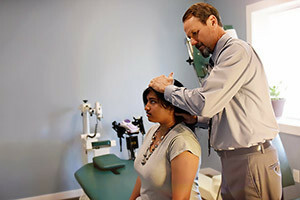 Want to learn more about Upper Cervical Chiropractic the unique form of care that Dr. Haan uses at Haan Family Chiropractic? Then click on the video thumbnail to watch a short 2 minute overview video.